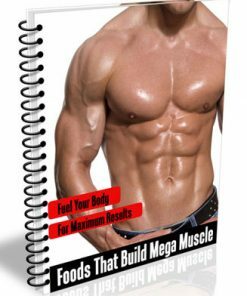 Bodybuilding PLR Autoresponder Messages is ready to go email marketing with everything you need to build a list today. Also Private Label Rights. 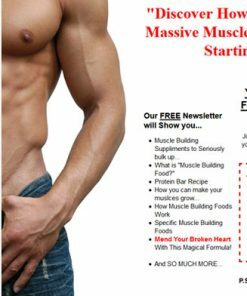 I’m sure I don’t have to tell you how big and more important, how profitable, the bodybuilding niche is. It’s a multi-million dollar industry and it only gets bigger. 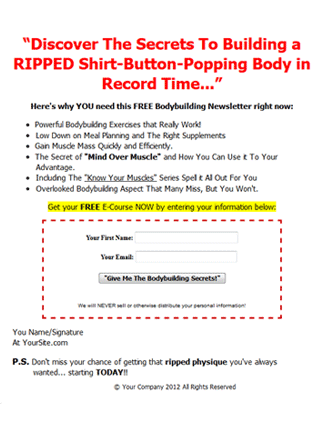 Guys (and ladies actually) around the world want those ripped biceps and six-pack abs and they are more than willing to pay for the information on how to achieve a popping physique. Here is your opportunity to profit madly from a huge market with plenty of buyers by providing the solid and usable information they are searching for. As you know there is almost an endless supply of products you can promote with this kind of list. 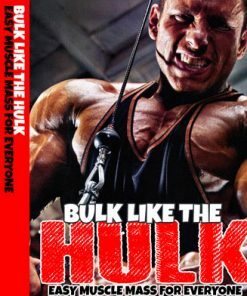 From the high paying digital products such as e-books, to the enormous physical product line including supplements, books, DVD and more. You won’t run out of items to promote with this one any time soon. There are even high-converting Cost Per Action (CPA) offers you can make out big on. 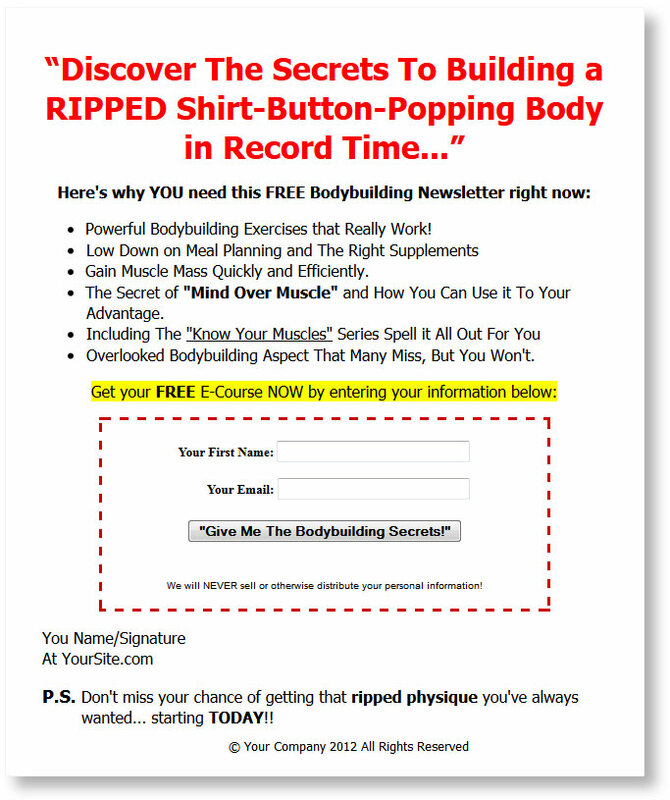 This a complete listbuilding product that includes messages, squeeze page and confirm page. You’ll be getting a total of 28 pre-written message with over 10,000 words that’s sure to grab your subscribers and keep them reading each and every message. We’ve also included a “closing hook” at the end of every message that helps keep your subscribers looking forward to your next email message. This will increase your open rate and could give you a much better click-through rate. 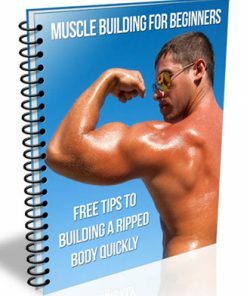 All Bodybuilding PLR Autoresponder Messages are already pre-formatted to the standard of 65 characters to save you editing time and true copy-and-paste content. We even set up the messages so they are very easy to personalize, quickly and exactly how you want. The first part of this series contains solid high quality content that is sure to build trust with your subscribers and position yourself as the authority and expert in the niche. As you know, this often leads to more sales for you! The last part of the series goes in to more hard-selling affiliate messages. You get them warmed up to you and you’ve built trust, and then it’s the perfect time to sell them. Did you get my review of Will’s E-book? Best Tasting Homemade Protein Bar Recipe! 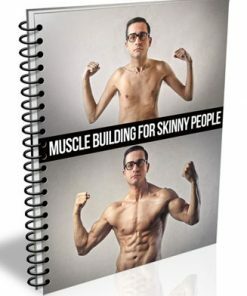 4 Steps To Huge Muscle! Are You A Vegetarian? Or Older Than 40? What the heck is BEAST Training? 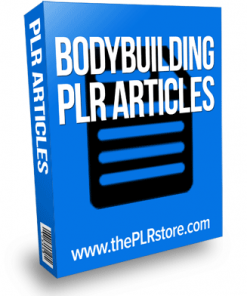 Bodybuilding PLR Autoresponder Messages come in both Word DOC and Plain TXT, so they are easy to use. Of course you can edit the messages anyway you’d like, change them around, it’s up to you. Add your own affiliate links and ads if you’d like. You’ll also be getting a high quality squeeze page with a layout that uses elements that have proven to increase opt-in rates. Simply copy and paste your opt-in code, upload the squeeze and confirm page and it’s ready to build you a list on auto-pilot, even while your tucked away soundly in bed. 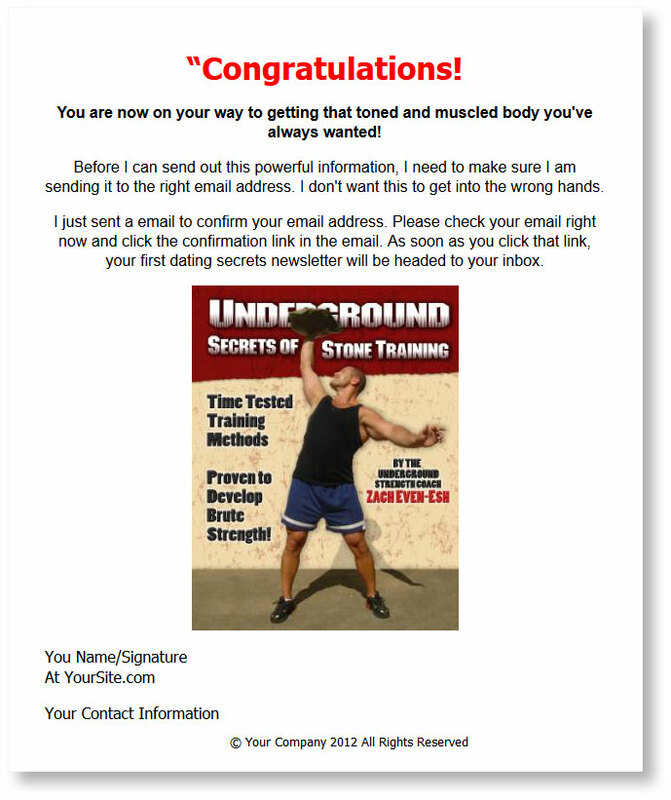 Bodybuilding PLR Autoresponder Messages Confirm page also comes with a built-in advertisement for a related clickbank digital product. Since they gave you their email address, you have some trust and it’s a great time to try and sell them something. With the confirm page ad, you could get paid to build your list. You will also be getting 6 Brandable Clickbank affiliate program ebooks. There are perfect to give away with your affiliate links and create some viral and long-terms sales. Report come with rebrander software and instructions on how to easily add your clickbank affiliate links. These reports are the perfect way to promote the affiliate programs because it doesn’t look like your trying to sell them. Very subtle and effective.